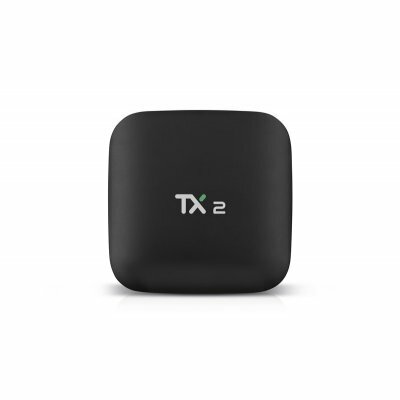 Successfully Added TX2-R1 Android TV Box- Android 6.0, 4K Support, WiFi, Miracast, Airplay, Bluetooth, Quad-Core, Google Play (1+16) to your Shopping Cart. 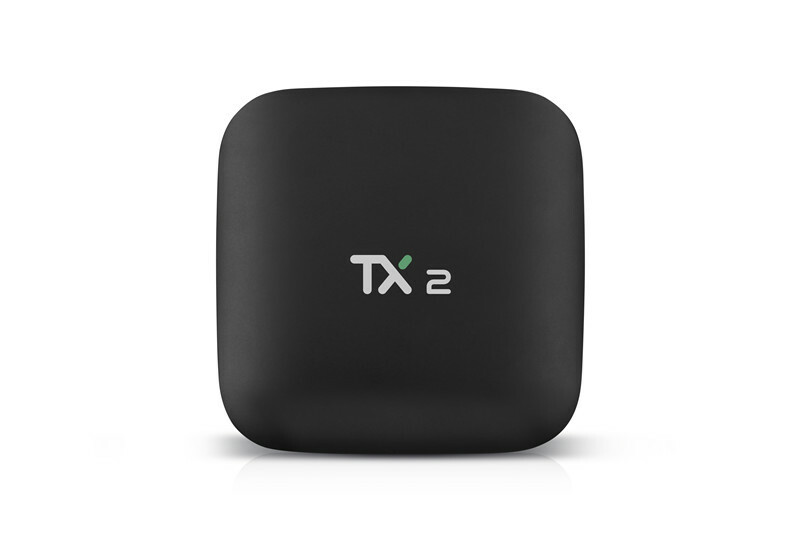 Brings hours’ worth of fun and entertainment into your living room with the TX-R1 Android TV Box. This cheap TV box runs on an Android 6.0 operating system that treats you to a smooth and lag free user experience. When connected to your TV set, it will turn your regular television into a full-blown Android TV. You’ll be able to play games, watch movies on demand, and browse the web. From now on you can be assured that never again a moment of boredom will enter your household. Whether you use it to watch a movie with your family or to play games with your friends - this Android TV box is sure to meet your demands. To further increase your overall user experience, it lets you use Miracast, Airplay, XBMC and plenty of other entertainment features. WiFi connectivity lets you browse the web at any given moment - allowing you to download games, stream movies, or stay in touch with family whenever you like. If you’re looking for a cheap way to bring an unlimited source of entertainment into your household, the TX-R1 Android TV box is the gizmo that you have been looking for. This Android TV box comes with a 12 months warranty, brought to you by the leader in electronic devices as well as wholesale Android media players..